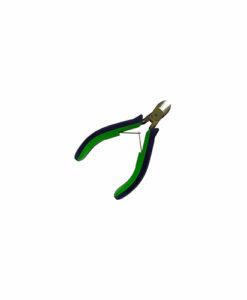 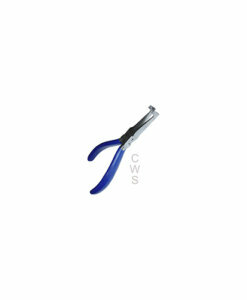 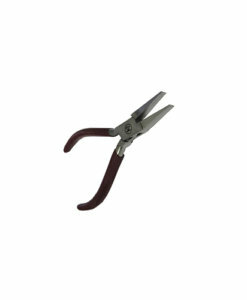 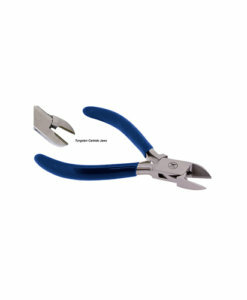 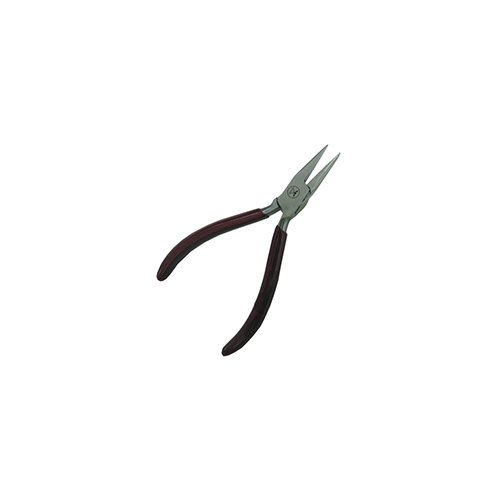 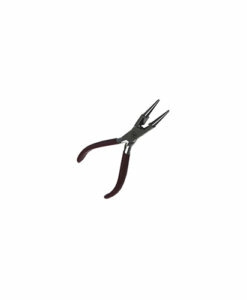 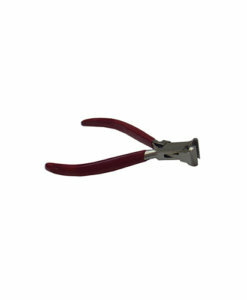 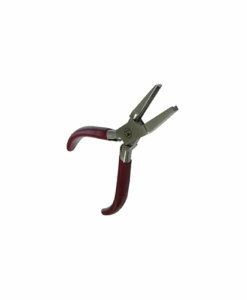 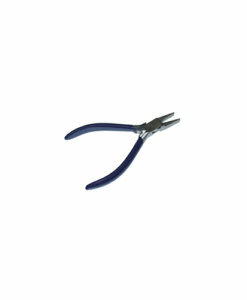 These pliers are ideal for jewellery bead craft and fine scale modelling with a spring handle to help avoid hand fatigue. 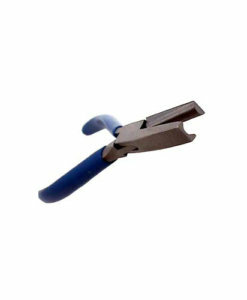 Perfect for offering a precision tool when working on fiddly jobs. 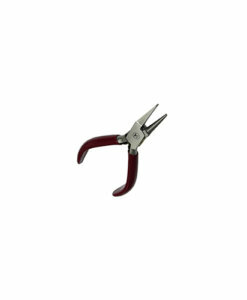 Essential tool for all jewellery enthusiasts.